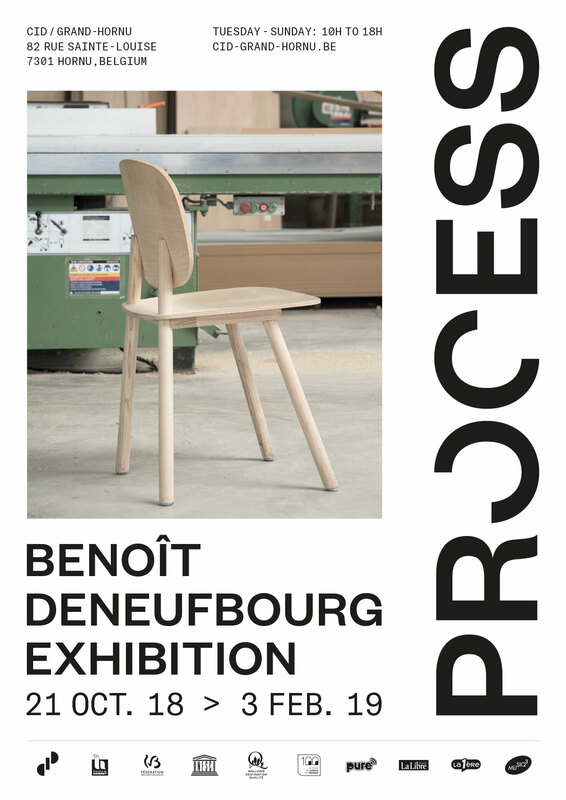 Benoît Deneufbourg’s first solo-exhibition at the CID – Grand-Hornu. Benoît Deneufbourg and CID – Grand-Hornu are pleased to announce the opening of the exhibition ‘PROCESS‘ on Saturday October 20 at 6pm. The designer’s first solo-exhibition will show sketches, technical drawings, prototypes, non-edited pieces, exercises, etcetera. This workshop-like process sheds light on all stages of design, from an initial concept to the finished product.